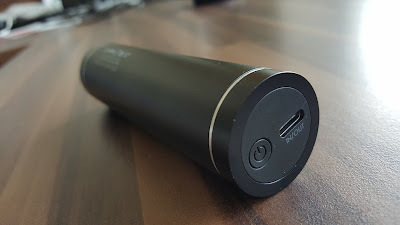 I owned some of those lipstick styled chargers but never rated as serious accessory, but this charge really works. 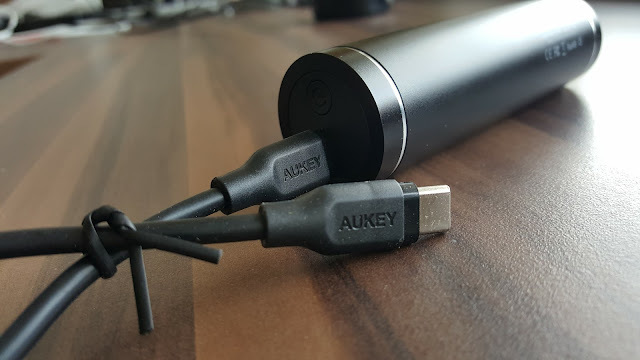 Convenience is the first thing comes in mind, no bells and whistles just USB Type-C charger, that’s all! 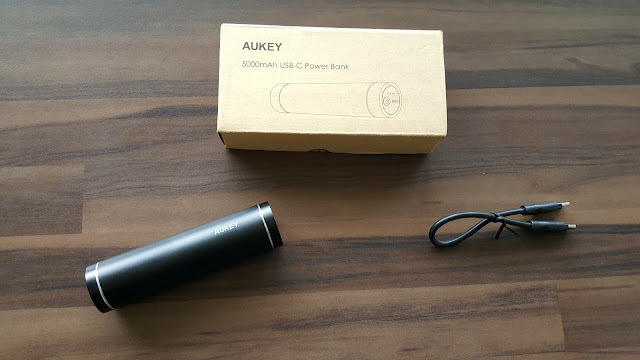 Comes in the box, a beautiful matt black Cylinder shaped power bank and a USB Type C cable. 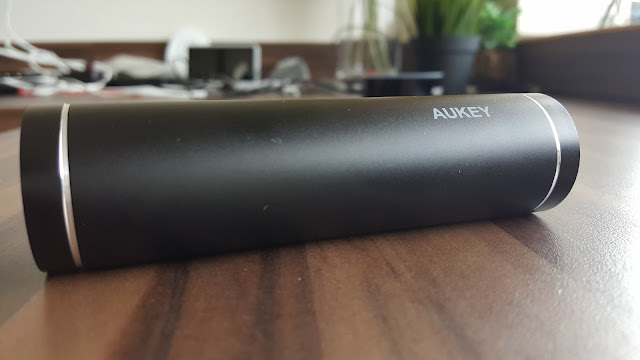 Looks like made of brushed aluminium or metal, feels solid in hand. This is just straight USB TYPE-C charger— In and Out. Smartphones like Google Pixel, Nexus 6P benefits a lot from this charger for sure, but for rest of the phones, you may have to consider another choice (Amazon search - B01LZAF6W1). The matt black finish is beautiful to look at and feels sturdy and solid in hand. No cheap plastic anywhere! I love the clean and minimalist look. 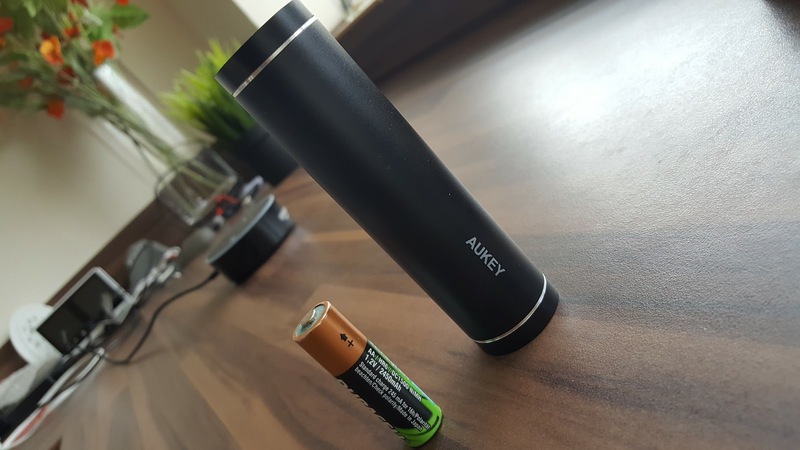 Handing this over to daughter, who uses a Google Nexus 6P at the moment - she thinks this battery pack is enough to get through 2 full rounds of charge. In my testing environment this pack is as good as the wall charger I use. 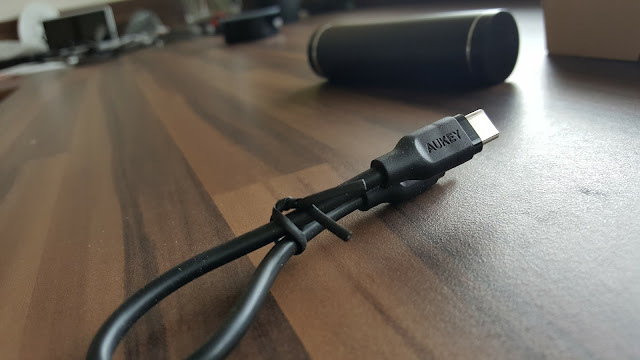 The USB Type-C cable (back to back) is of very high quality and very well terminated at both ends. 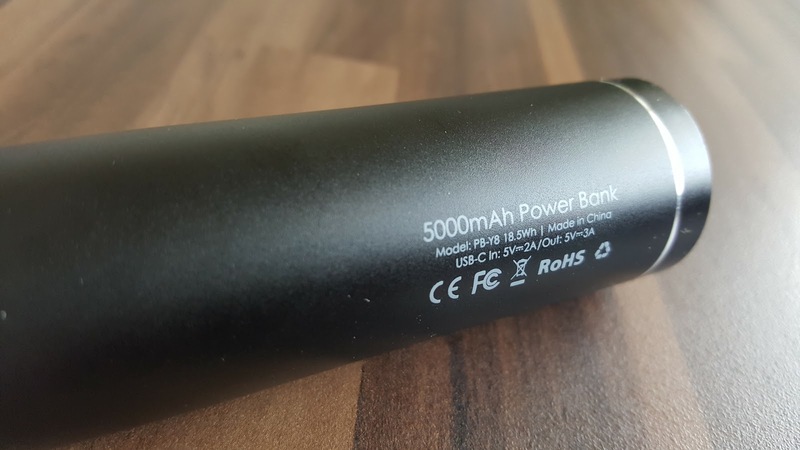 I can surely say that this power bank is durable, as 2 times it rolled off from the desk and fallen to tiled floor and not even a single scratch on it. Overall amazing build quality and style, perfect for those don’t like to carry big battery packs every day. Please do check out the pictures to see what you get and how it looks in real life.